West Bengal is not just another state in the map of India – it is one of the most historically famous regions in the whole country, having been a key centre of trade, commerce and administration for the British government in the yester years and for also having been one of the most active parts of the country during the Indian National Movement. With glimpses of its historical greatness still visible in many parts, the state of West Bengal is now an active centre of tourism, catering to people who are deeply interested in knowing more about the many ways in which this state has been intricately intertwined with contemporary Indian history. In this article, we take a look at some of the salient features of the transport facilities available here. The state capital Kolkata is the headquarters of the three interlinked zones of the Indian Railways, namely South Eastern Railway, Kolkata Metro and Eastern Railway. The North Eastern Frontier Railway – another branch of the Indian Railways - plies in the north eastern parts of the state; besides, it has an offshoot, which is also a UNESCO World Heritage Site, known as the Darjeeling Himalayan Railway. 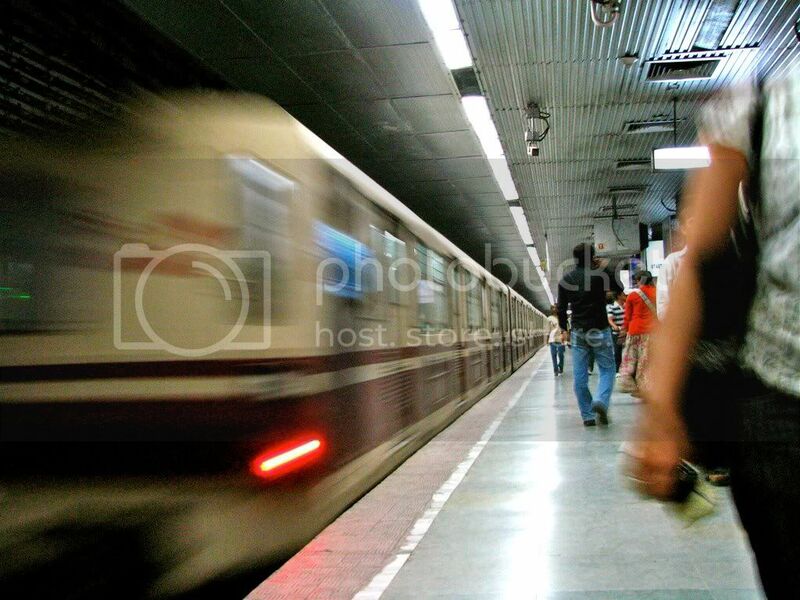 The Kolkata Metro is the first underground railway system in the country, which formally began operations in 1984, after the construction work began in 1972 in the aftermath of the then Prime Minister Indira Gandhi laying the foundation stone for an ambitious project that promised to provide a massive facelift to sagging transport infrastructure of the city. The Metro network presently connects 24 stations – New Garia, Shahid Khudiram, Kavi Najrul, Gitanjali, Masterda Surya Sen, Netaji, Tollygunge, Rabindra Sarobar, Kalighat, Jatin Das Park, Netaji Bhavan, Rabindra Sadan, Maidan, Park Street, Esplanade, Chandni Chowk, Central, M G Road, Girish Park, Shobhabazar Sutanuti, Shyambazar, Belgachia, Dum Dum and Noapara. These stations are a part of the Nooth – South Metro Network (Line 1), which is the only line of the Kolkata Metro that is operational at present. However, construction work is being done to bring 5 more such lines into existence and connect more parts of Kolkata using the underground railway network. Line 2 – East West Metro – Connecting Howrah with the rest of the city via a route passing under the River Ganges. This is one of the most important among the 17 divisions of the Indian Railways, with its headquarters at Fairlie Place in Kolkata. This branch of the Indian Railway began operations in 1952, after the Bengal Nagpur Railway, the Bengal Assam Railway and parts of the East Indian Railway were amalgamated for the purpose of administrative efficiency. The Eastern Railway is presently subdivided into four financial departments, each with a divisional headquarter – the four divisions are Asansol, Malda, Howrah and Sealdah. Sprawling over an area of nearly 2500 acres, this international airport in the city of Kolkata in West Bengal is the fifth busiest airport in the entire country and largest of its kind in the eastern region. The hangars at this airport are operated by Air India, while catering services are done by Oberoi Flight Services and Taj Stats. The fuel for airplanes, here, is provided by PSUs Bharat Petroleum and Indian Oil Corporation. Jet Airways and Air India are responsible for providing services in the passenger lounges. With more than 6 levels and an ‘L’ shaped structure, the airport’s new integrated terminal is equipped to efficiently handle nearly 25 million passengers, on an annual basis. Common User Terminal Equipment technology, better known as CUTE, has been adopted here, to better operate the 130-odd check-in counters, 12 customs counters and 80-odd immigration counters. With 57 remote parking bays and 18 fully functional aero bridges, the Netaji Subhash Chandra Bose International Airport in Kolkata is one of the most modern of its kind in the country. One can avail various forms of transport to travel from the airport to the other parts of Kolkata – air conditioned buses, pre - paid or post - paid taxis, government run buses and even the Metro Railway. This is the only other international airport in West Bengal, besides Netaji Subhash Chandra Bose Airport in Kolkata, which acts as a customs airport with various domestic services and international services to countries like Bhutan and Thailand. Bagdogra is a town, located nearly 10 miles to the west of Siliguri in the district of Darjeeling, and AFS Bagdogra of the Indian Air Force (IAF) operates the Bagdogra Airport as a civil enclave. This airport is considered to be the gateway to the immensely popular hill stations in WB and its vicinity like Darjeeling, Kalimpong, Mirik, Kurseong and Gangtok. Given the fact that the airport caters to both military and public needs, it was conferred the status of a ‘customs airport’, by the Government of India, in the year 2002. 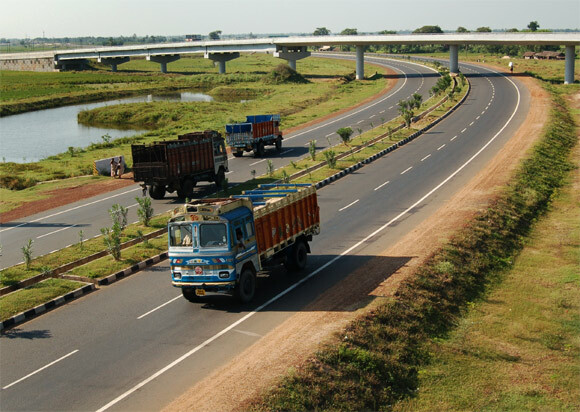 The massive facelift in the road transport infrastructure in the state of West Bengal, in the recent times, has been one of the primary drivers of growth for a major chunk of its economy. In the aftermath of the state wide road infrastructure development, State run transport corporations have seized the initiative. Headquartered in Durgapur in West Bengal and with a fleet of nearly 580 buses, the South Bengal State Transport Corporation is an undertaking of the state government – whose buses ply mainly in the southern region of the state, carrying passengers from various parts of the state to and from Durgapur and Kolkata. The advent of SBSTC bus services in the recent times has proved to be a blessing for people inhabiting the regions on the border of Jharkand and Bengal, who previously had to undertake serpentine land and rail routes in order to move from the border areas into Bengal. Besides, SBSTC has also become one of the most robust forms of transport from the state capital Kolkata to the growing cities and towns like Asansol, Durgapur, Haldia and Bardhaman. SBSTC presently has 22 depots – 10 in the Durgapur division and 12 in the Belghoria division. Established in 1948, CSTC is the backbone of road transport in the city of Kolkata; operated the government of West Bengal, this transport corporation is headquartered at Belghoria and presently has 11 depots, and plies buses mainly in Kolkata and also in some of the other districts in the its vicinity. West Bengal is one of the few states in the country with an excellent network of water transport infrastructure. Kolkata, the state capital, is itself one of the most important sea ports in the country. There are two docks in the state – Haldia Dock and Kolkata Dock, and both are managed by the Kolkata Port Trust. In the Sunderbans area of the state, which happens to be a famous tourist destination in the country, ferries are considered to be the primary mode of transport. The Shipping Corporation of India operates passenger services from Kolkata to the Anadaman and Nicobar Islands and also handles the movement of cargo to and fro various foreign places to the city dock. Yet another specialty of West Bengal – trams – and currently, this is the only state which owns and operates a tramway in the country. Trams are present in the city of Kolkata, and are operated by the Calcutta Tramways Company Limited (CTC), and the electric tram of the city is oldest of its kind in Asia. With the gradual improvement in the financial conditions of those inhabiting the rural regions of Bengal and a steady growth in interest of corporate houses in setting up businesses in the state, large scale development of the existing transport infrastructure looks inevitable. And the signs have been positive so far – Kazi Nazrul Islam International Airport is coming up in the city of Durgapur, to facilitate better movement of air traffic to and fro Bengal, the railway infrastructure has been marked for a significant overhaul and the impressive road network has been put under better maintenance. With more cooperation from the Central government, West Bengal can surely call itself the owner of the best transport infrastructure in the coming days.